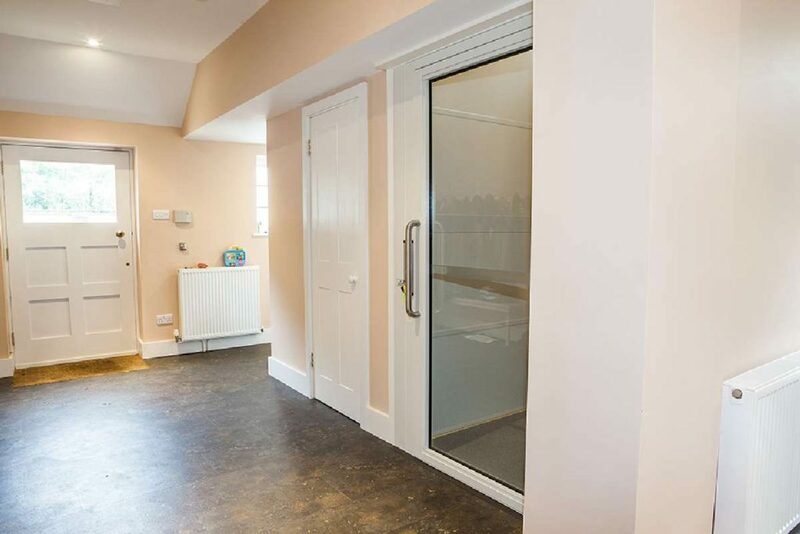 With its ultra-reliable hydraulic drive and rigid construction, the Lyndhurst has always been a popular choice, regardless of setting. 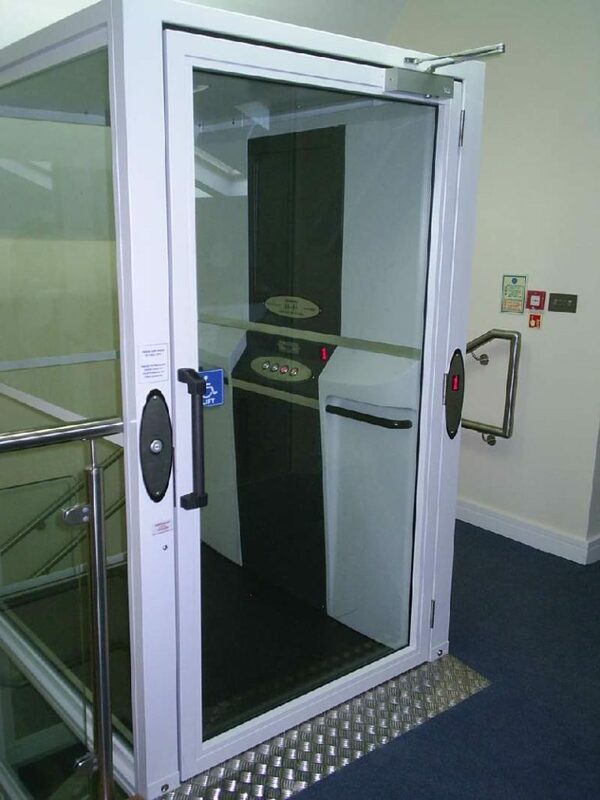 This vertical platform lift can travel up to 7 metres (5 stops) and comes complete with its own self-supporting structure. 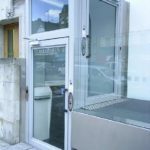 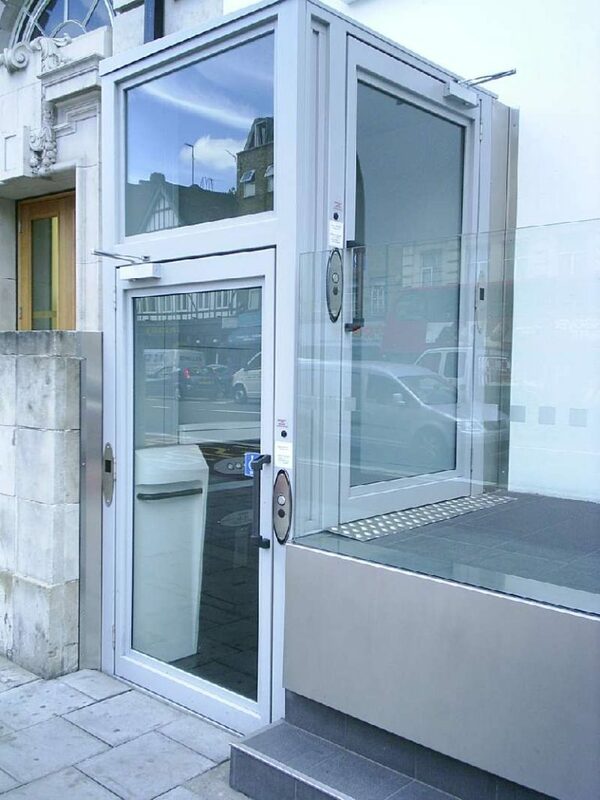 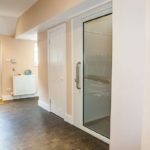 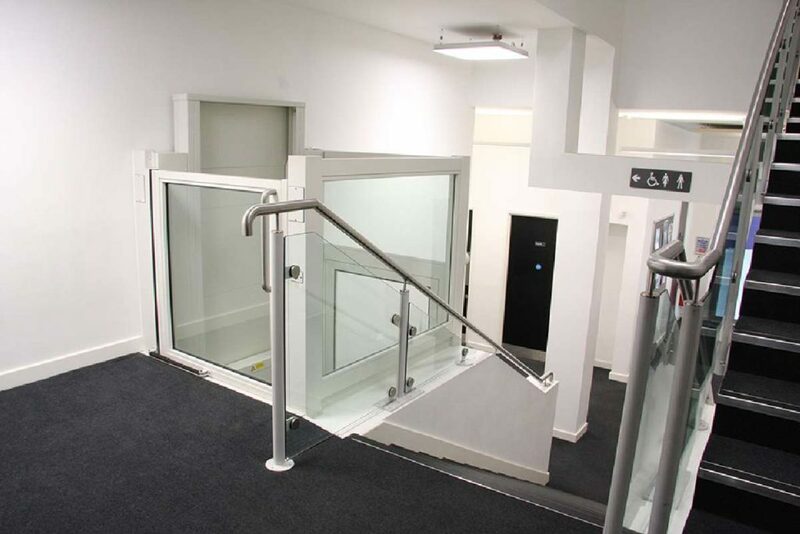 As well as an array of finishes, we offer a choice of door types (including powered centre opening), glazing in the structure and audible / visual displays. 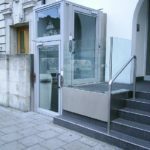 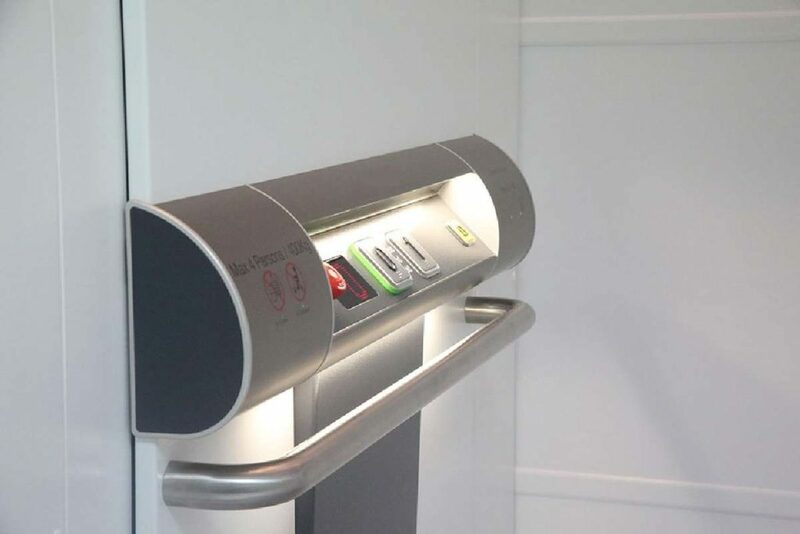 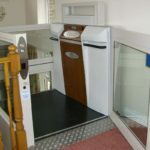 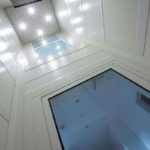 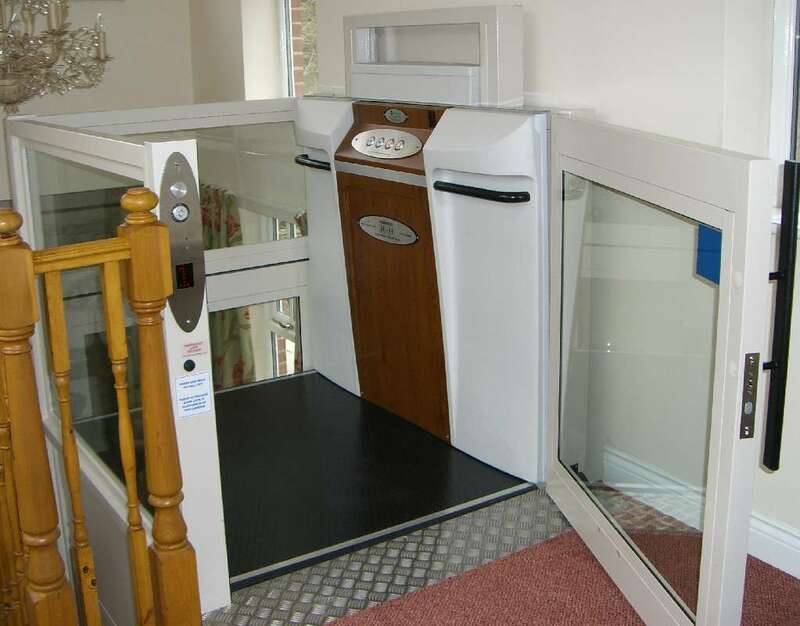 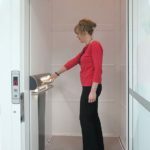 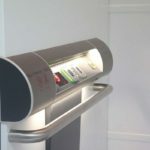 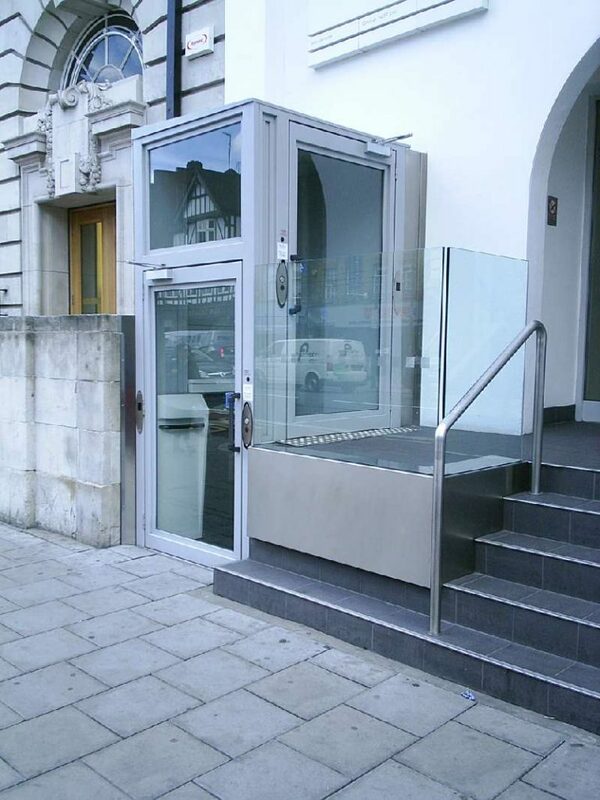 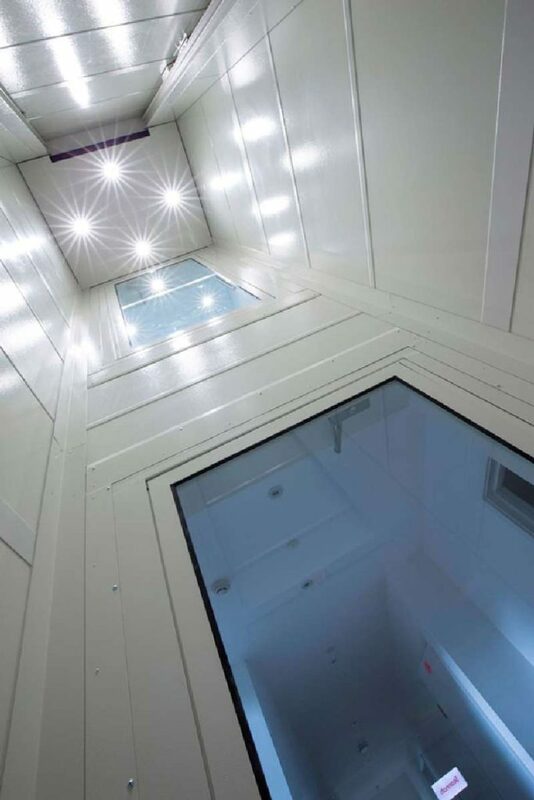 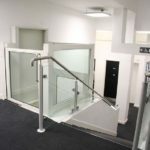 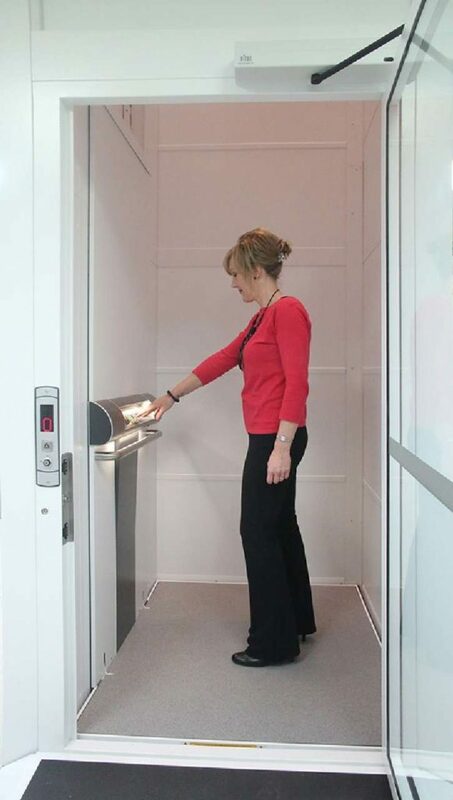 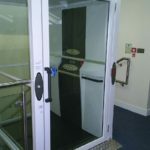 We are also able to manufacture bespoke platform sizes, meaning that we can slot the lift into the tightest of spaces.